We apply your marketing to your customers and potential customers on their social networks!  We will manage the highest possible rate of interaction between your business and its prospects on online social networking environments. We customize the social networking profile of your business to look like your online equities; your website for example. As social relations are now enhanced with information and communication services over the Internet, businesses better to start their interactions with their potential customers in the same way. Social networking environments such as Facebook, Twitter, Google Plus and other influential services, are realised as the service providers that have gathered individuals and enterprises next to each other to manage their social relations and interactions over the Internet. We are proud to express our ability in delivering the highest quality of social network marketing services through the above mentioned social networking environments. The quality of our service is ensured by our great experience in practicing marketing strategies within these environments and our credible academic knowledge in sociology, anthropology and information science. Find out what others are thinking of your brand, and how they feel about your business. If they are satisfied with your services or products and know more about the way they are talking about you with each other. You can then improve your brand and understand more of the competition and your bargaining power on the target market! Involve people with your business, using their relevant demands from your products or service to strengthen your brand projection. Word of mouth is an opportunity of social media marketing to be developed for your business. Privilege from others to promote your business! Our social media professionals will communicate with your current and potential customers, manage their word of mouth, strengthen your online economy and achieve great results in influencing and building relations with your target audiences. Lets have your social network profile a tailor made for your business! One thing that distinguish Online Marketing from its traditional forms are Social Medias that are great infrastructures to communicate and interact with your target market. They provide a suitable mean for them to express their selves rather than being the audiences to your one way ads. This makes them feel special so they would talk about you with their friends, if you privilege them to have an added value by this! 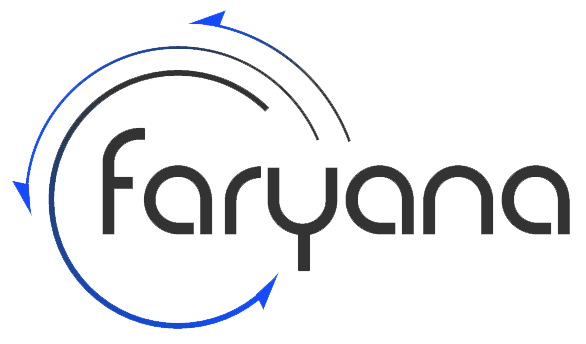 Solutions to make this happen, is here at Faryana to optimise your business reputation across online social networks.